Gone are the days of the big-guy bind. 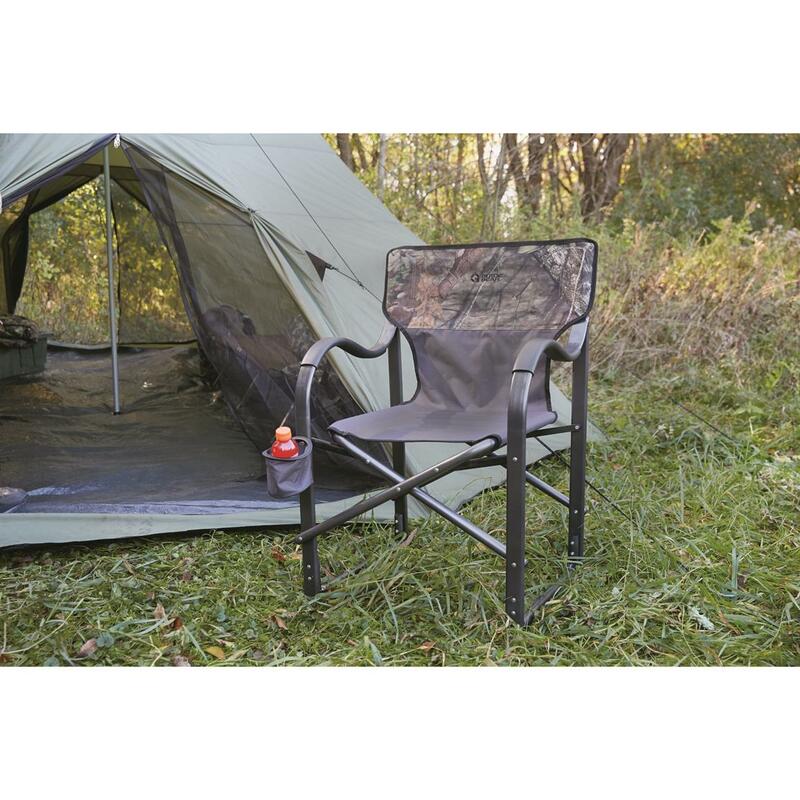 No more collapsing in lesser camp chairs. You deserve a portable chair that holds every pound of you without hesitation. With a 425-lb. weight capacity, cross braces in the front and back, plus a more taut seat, this big boy chair won't crumble under pressure. 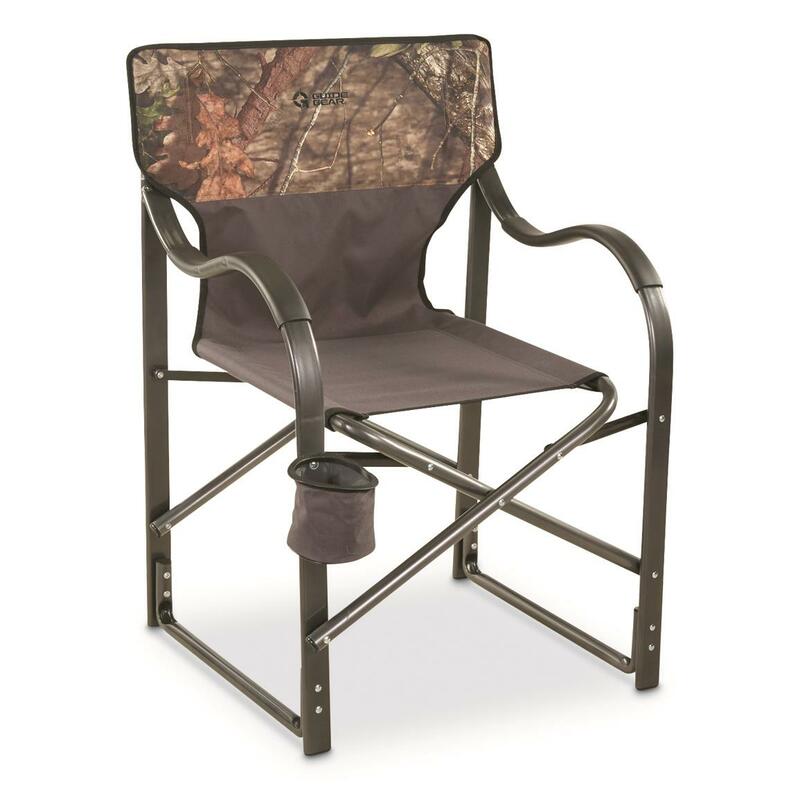 It folds in half for convenience, plus comes equipped with rigid arms that support you when getting in and out. 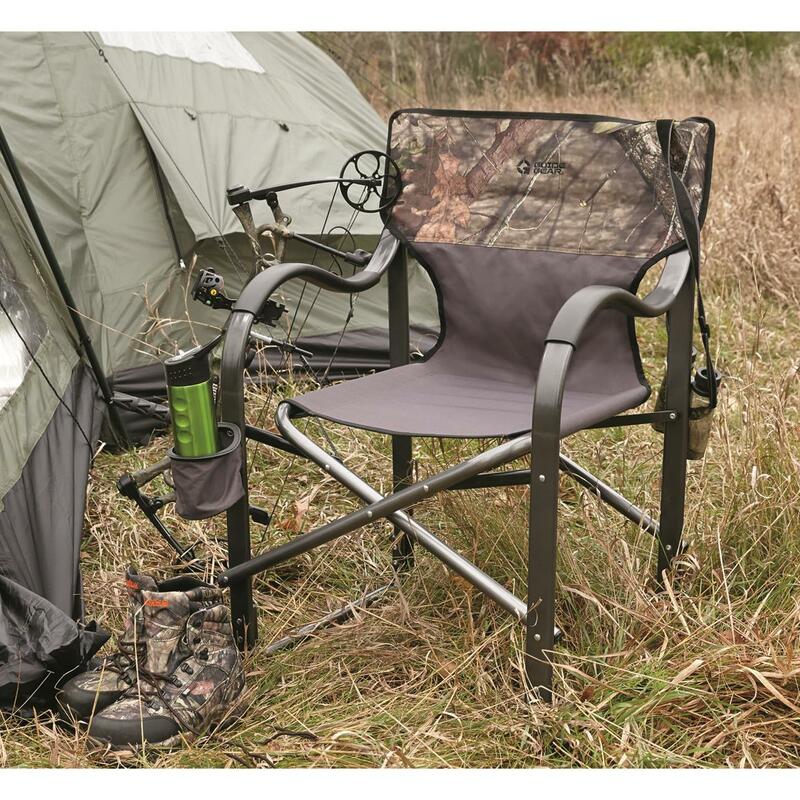 For these reasons and more, you'll find this Guide Gear® Oversized Camp Chair the perfect place to park yourself. Folded Dimensions: 30.3" x 5.51" x 22.8"
Deployed Dimensions: 23.2" x 20.9" x 35.4"